Can you believe 2015 is over and we are in 2016 already? Here's to messing up our check dates for the next three months! I have been wanting to get this post up for a couple weeks now but time has gotten away from me. At the beginning of every year I try to look at where we are and think about the things we need to improve upon. 1. Move our garden to higher ground so that it doesn't flood when we get large amounts of rain. Last year we had a huge problem with our garden because of all the rain we received in Kentucky. We are moving the garden up to higher ground this year hoping this helps. 2. Build a chicken coop and purchase chickens. This has been a dream for me and my son for a very long time. If you all remember, we purchased chickens once but had to give them to a friend because we were called up to MI for a month to take care of my dying mother in law. We haven't made it a priority to get them again. We would like to get older birds that will lay sooner and skip the baby chick phase. A picture of us on our way to drop our ducks and chickens off at a friends in 2013. Evan named his ducks Fluffy, Shadow and Puddle. 3. We would like to get the aquaponics system set back up inside a small outdoor green house. We are thinking of making the greenhouse out of cattle panel. It won't be very big, but it will have just enough room for a tank and a grow bed. 4. I would like to start switching our hair and body products over to more natural/homemade versions. I have a bad addiction to makeup and beauty products and you all know I struggle with my inner Barbie. I know they are all full of chemicals, but I'm not sure I can totally give up makeup, especially since I have not found a good affordable alternative to my drugstore brands. I feel like the older I get, the more I like makeup to hide my skin flaws. Lets face it, skin at thirty-nine is not the same as skin at twenty-nine. Maybe I am vain, but I like to look and feel good even if I am just a stay-at-home, homeschooling mama. I would also like to learn more about essential oils and how to incorporate them more into our lives on a daily basis. 5. I would like to lose this weight once and for all. 6. We want to incorporate more small game hunting into our lives. We would like to start turkey hunting and rabbit hunting. My son has already fallen in love with squirrel hunting. We have enough wild game on this land to provide all our meat throughout the year. I would like to incorporate more wild game recipes onto the blog. I need to learn to cook some of these animals better and take you all along for the ride. 7. Continue to grow a large garden to harvest and sell the extras at the local farmers' market. I want to keep expanding upon our canning and freezer inventory. Last season was our first season at the local farmers' market. Evan and I had such a good time. We made friends that I am sure will last a lifetime. 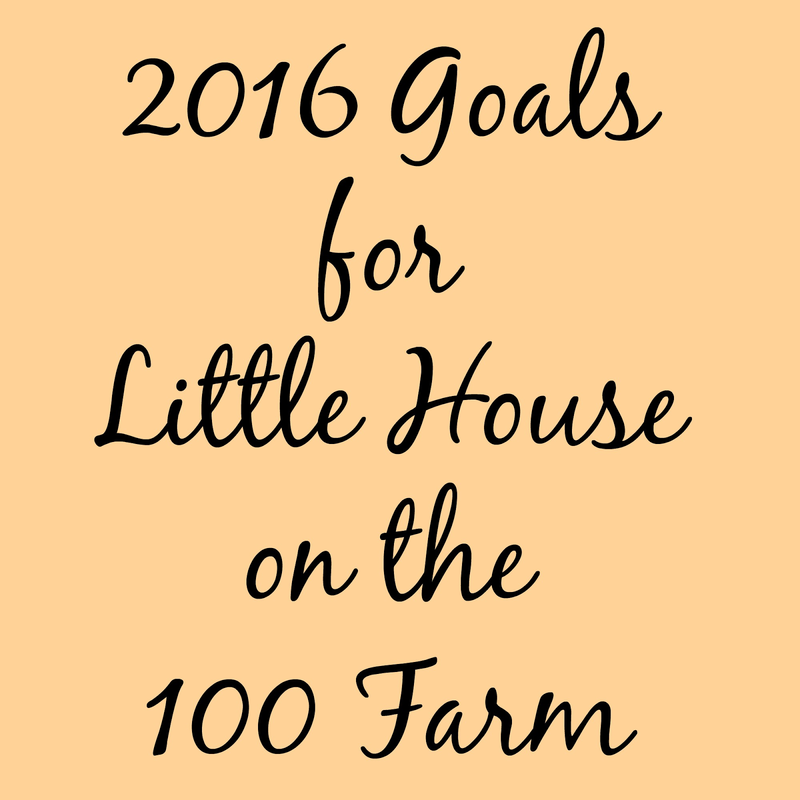 I am on a mission to help get more recognition for our local produce farmers. We are raising children these days that don't even realize that the vegetables and fruits they are eating are actually grown in nature. They think everything comes from a store. Although I love the convenience of a grocery store, I want my son to realize that with a piece of land and some hard work, he can feed his family without a grocery store if he had to. 8. I want to make all our bread products from scratch. I can make really good biscuits, bread, and rolls, but I would like to venture into hamburger buns, hotdog buns, and tortillas (this is my number one issue with the THM plan! I love to bake bread and make baked goods without stevia.) I would also like to learn to make kombucha, kefir, yogurt, and learn to ferment foods like cabbage, sourdough bread, etc. 9. I want to continue to improve our businesses. 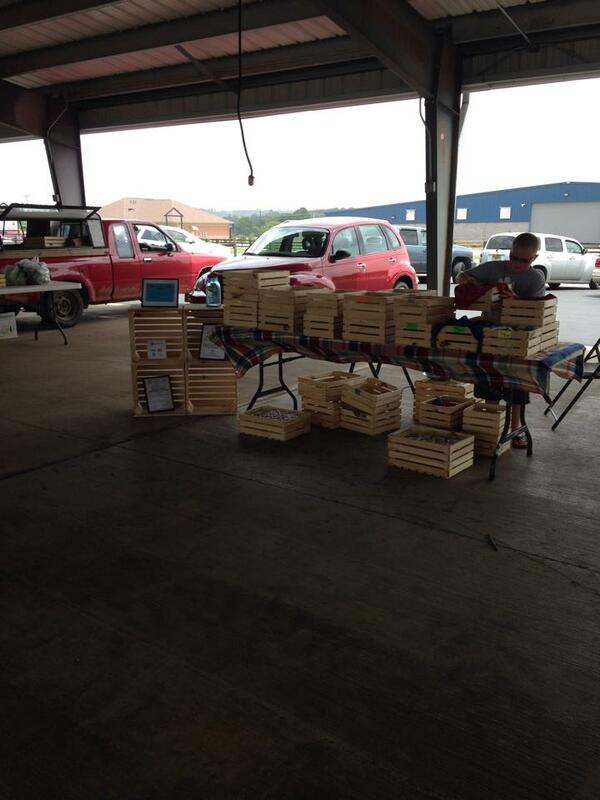 We have a handmade crate business,, a blog, I write for Molly Green, I work with the Schoolhouse Review Crew reviewing homeschool products and more, my essential oil business, and the produce business. It seems like a lot, doesn't it? Add homeschooling, keeping house, trying to cook from scratch, and church obligations, and my days are more than full. Maybe some of these will drop off this year if I feel like the time isn't worth it. I do know that I feel busier than I have in along time and I am not sure I like it. Maybe finding balance and learning to say no should be a goal this year too. 10. Continue to develop our land for hunting whitetails. We have a food plot we are working on in our woods. We have been clearing out an area and want to set up a great spot to hunt. We harvested four mature bucks off a hundred acre piece of land this past year. I am not sure this coming season will be that good, but I know that my husband puts a lot of effort and energy into making sure we have the best hunting possible. 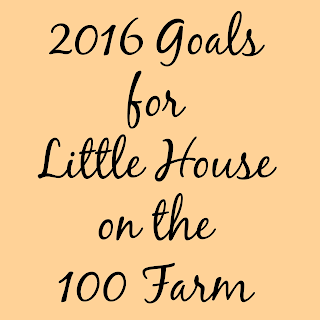 Well, there you have it - our 2016 goals for Little House on the 100 Farm. Maybe they will all get done, or maybe only some of them will get done. I do know that in order to go forward you must have goals. Thanks for joining me on this journey! Your encouragement is always appreciated!